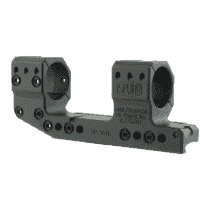 SPUHR founded in 2007 produces 99% of its products in Sweden. 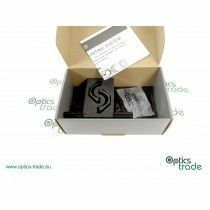 Their goal is to produce innovative solutions with minimal parts, satisfying its customers with highest quality and precision. 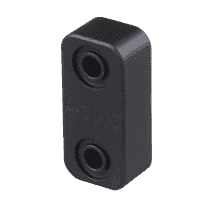 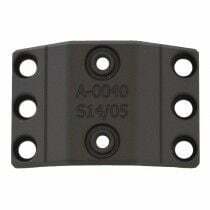 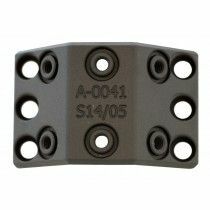 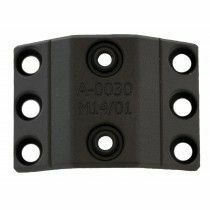 They are still one of the best companies in the world offering tactic mountings. 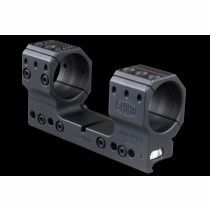 Founder and innovator Håkan Spuhr that worked as a gunsmith made solutions with Aimpoint and launched Twist mount and MPS mount that are results of military needs. 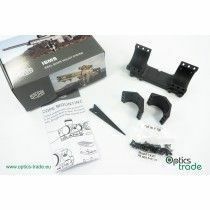 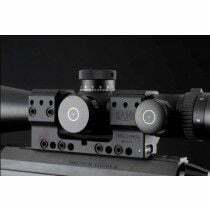 ISMS scope mounts that came into the market in 2010 were sturdier and present the new system for perfect scope’s rotation alignment, visible enough without need to move your head, ideal for snipers. 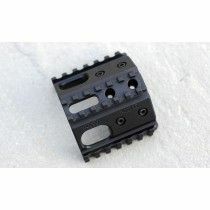 Using only the best materials, the SPUHR products can survive even the harshest terrain and weather. 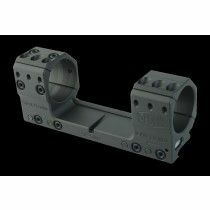 SPUHR products are intended for the most difficult circumstances of military and law enforcement operations. 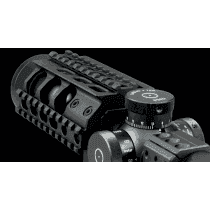 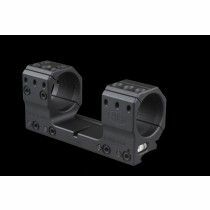 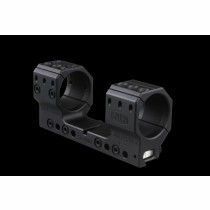 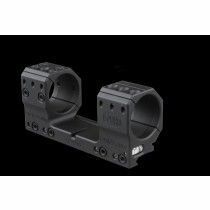 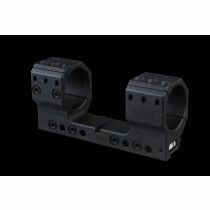 The company also offers a 40 mm grenade launcher sight mount suitable for low-light conditions, to help you see and adjust the range setting without moving the shooting position. 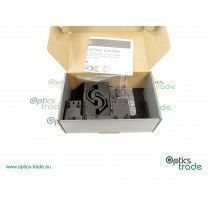 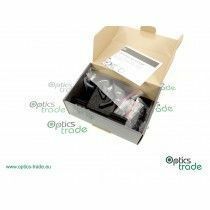 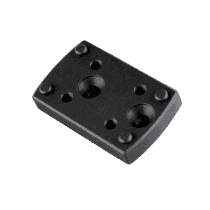 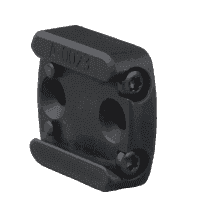 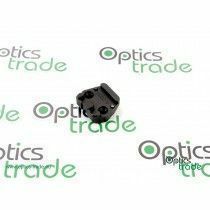 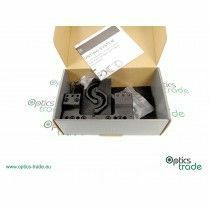 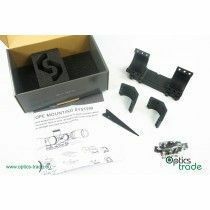 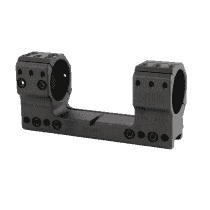 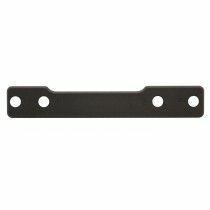 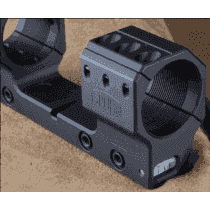 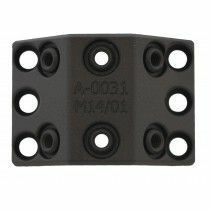 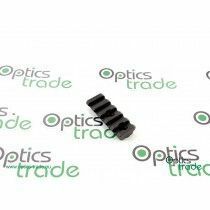 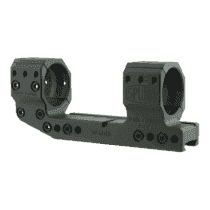 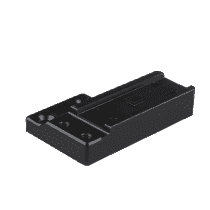 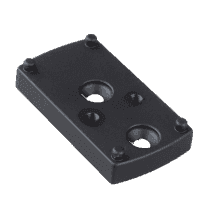 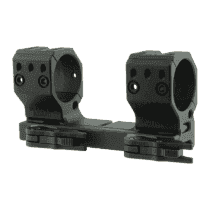 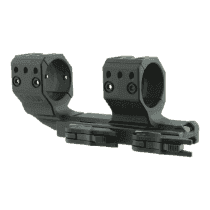 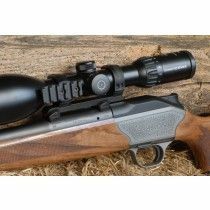 SPUHR also offers wide selection of accessories for scope mounts such as spacers, angle cosine indicator, lasers, illuminators, picatinny rails etc.